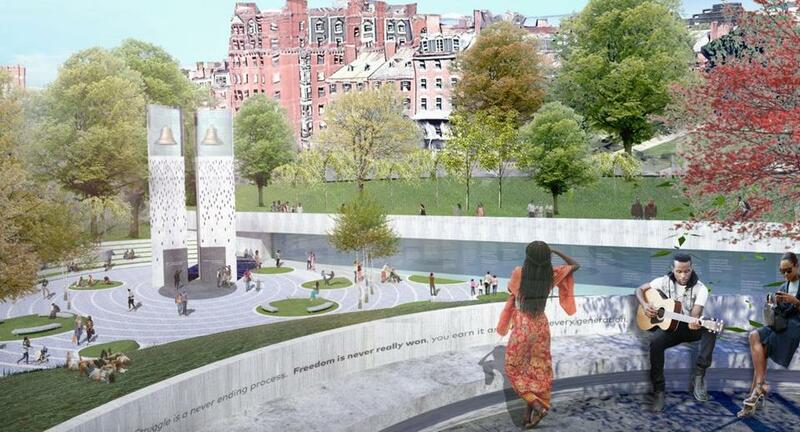 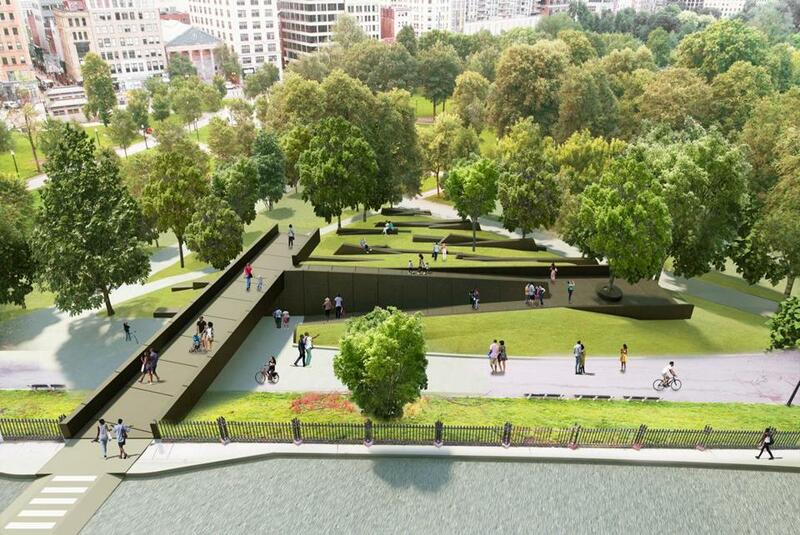 Which MLK memorial do Globe readers want to see on Boston Common? 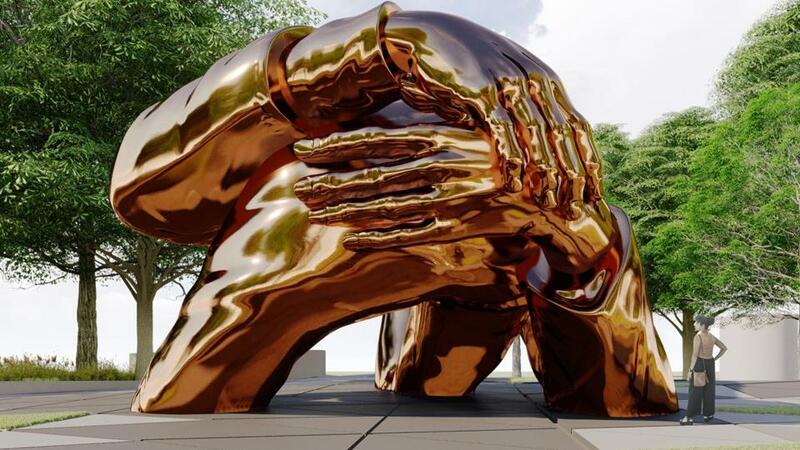 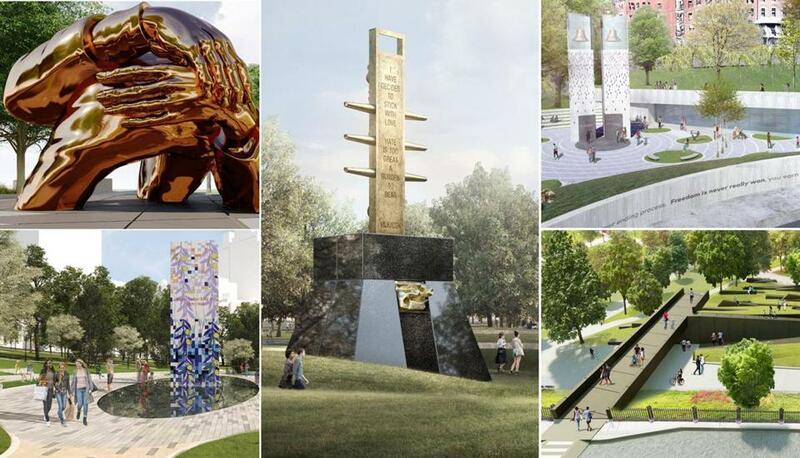 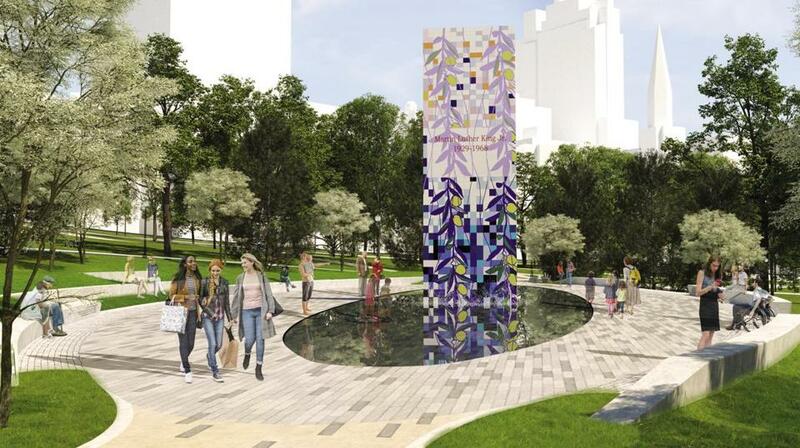 Each of these memorials, in its own way, would significantly shift the look and feel of Boston Common and would cap the long debate over how to best honor the Kings’ legacy in the city where they met. 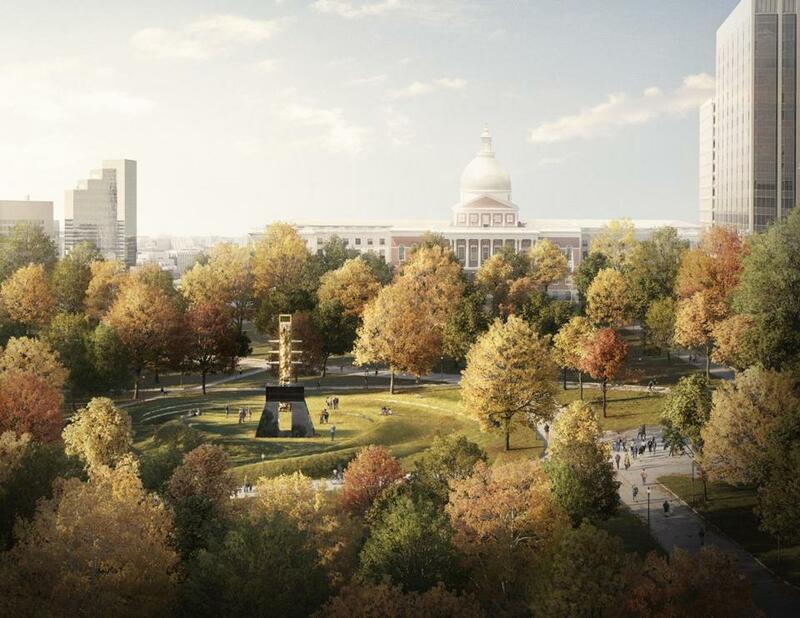 Read the story behind all the proposals.